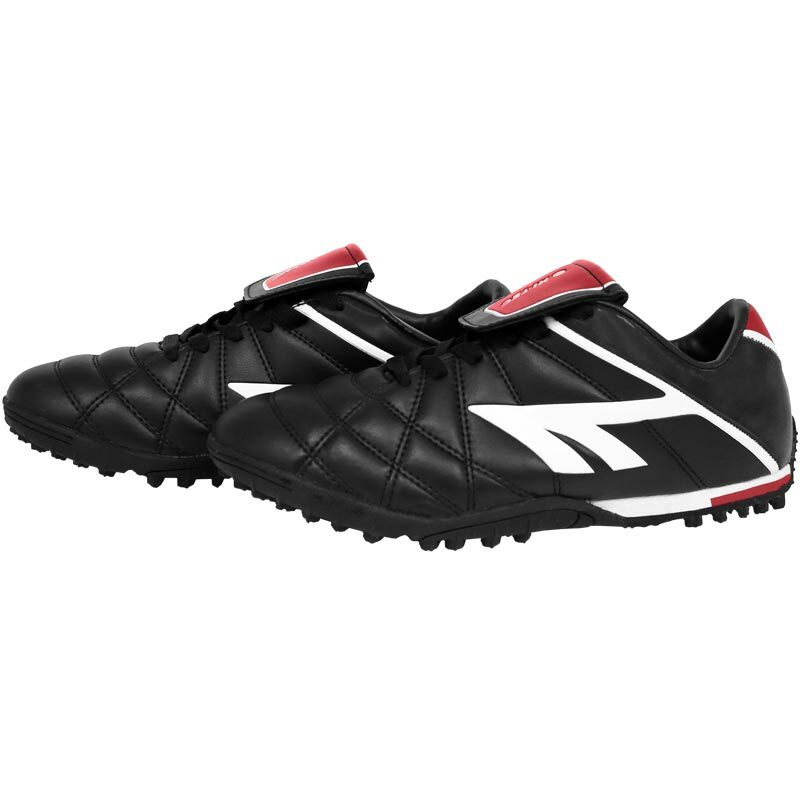 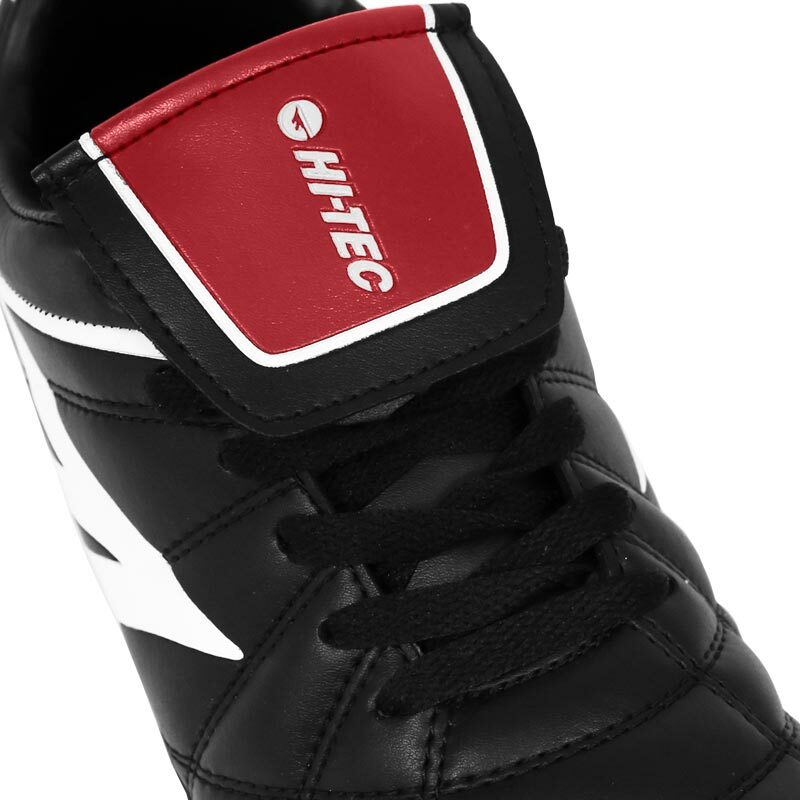 Hi Tec ® League Pro Astro Turf Football Boots, comfortable and durable. 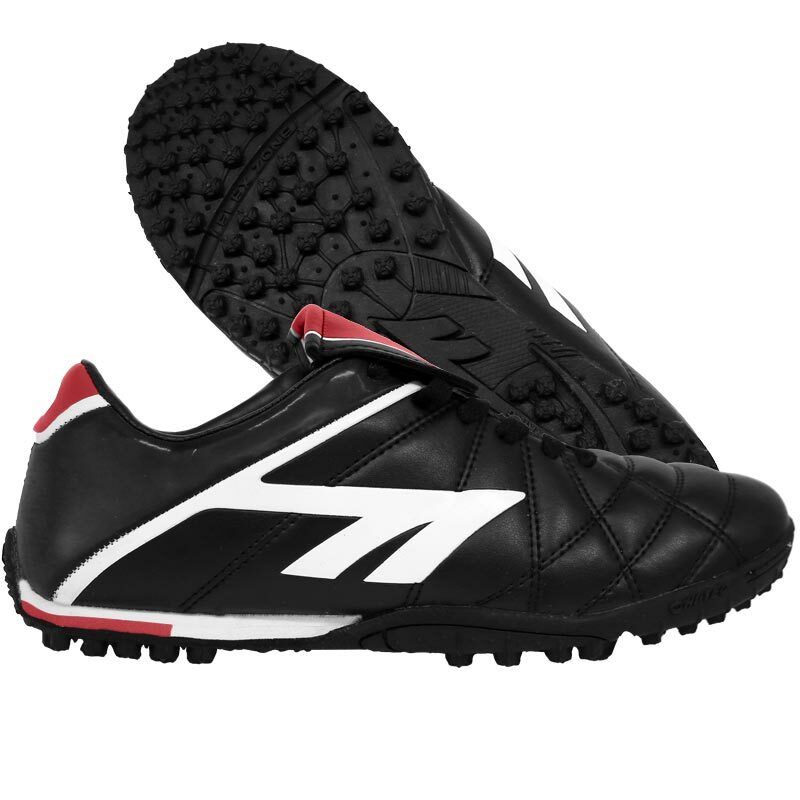 Rubber/EVA multi-stud sole for astro turf + hard ground. 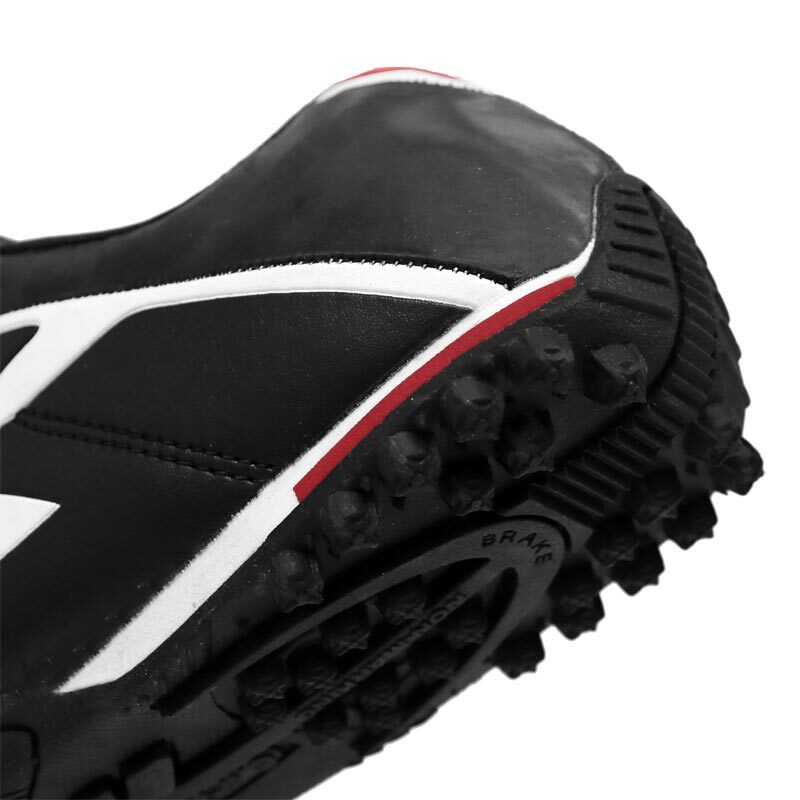 Cosmetics may vary, some have red on as per the image, and some are just black and white.